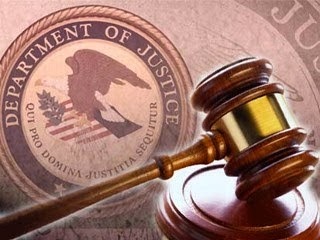 Veteran crime reporter Ralph Cipriano is covering the federal trial of the Philadelphia narcotics cops for bigtrial.net. As the prosecution in the rogue cops trial winds down its case, they're scraping the bottom of the barrel for witnesses. One drug dealer on the witness stand today confessed that he had two different names. Another drug dealer testifying on behalf of the government who was unsteady on his feet looked and smelled like he may have been drinking his favorite beverage again, Grey Goose Vodka. Meanwhile, Judge Eduardo C. Robreno announced that the trial was moving much faster than expected, and that the prosecution would be winding down its case this week. As rumors swept the courtroom that one of the reasons why was that another unreliable prosecution witness was about to be ejected from the case.